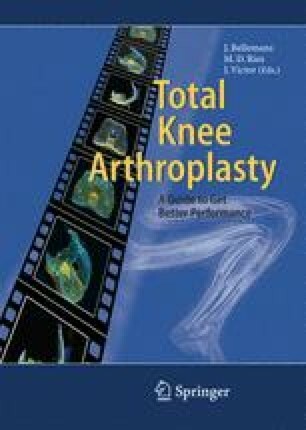 Computer-assisted total knee surgery has spread rapidly in the orthopedic community over the past 5 years. This technology has the potential to position the components of the total knee arthroplasty exactly in the desired position, hence avoiding outliers in postoperative alignment. This paper describes the currently available systems and their respective advantages and flaws. Accuracy and differential clinical outcomes are discussed, based upon the available literature.